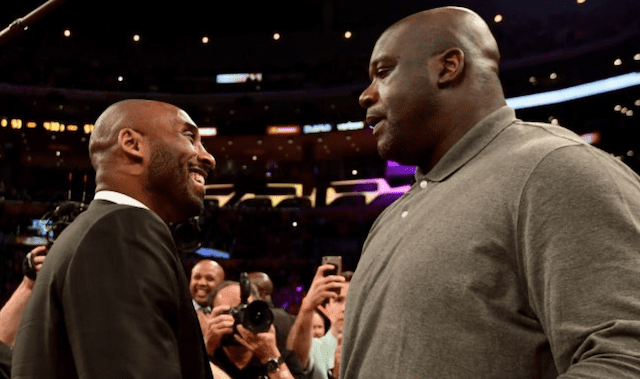 Since Magic Johnson resigned as the Los Angeles Lakers president of basketball operations, general manager Rob Pelinka’s future is in question. During Johnson’s impromptu press conference, he was not as responsive when asked about Pelinka and head coach Luke Walton. 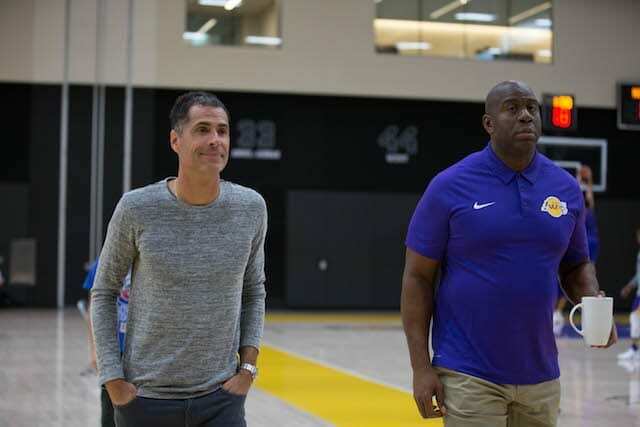 With the Lakers trying to navigate through this latest situation, an anonymous NBA agent believes ‘no one trusts’ Pelinka and will have to fire him. I enjoyed working with GM Rob Pelinka. 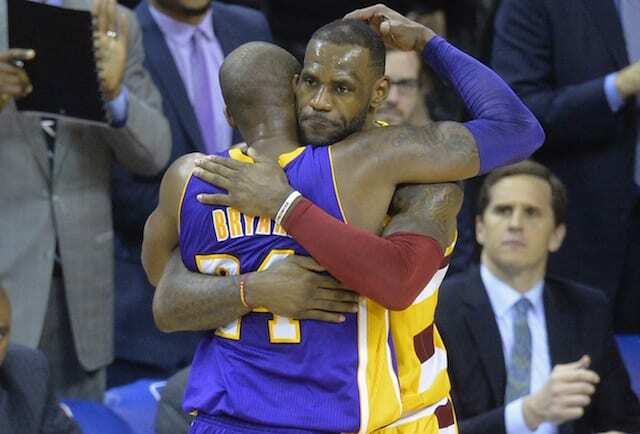 We had a great working relationship and were both committed to making the Lakers a playoff and championship contending team again. At this point, it is difficult to trust Johnson’s tweet about Pelinka. 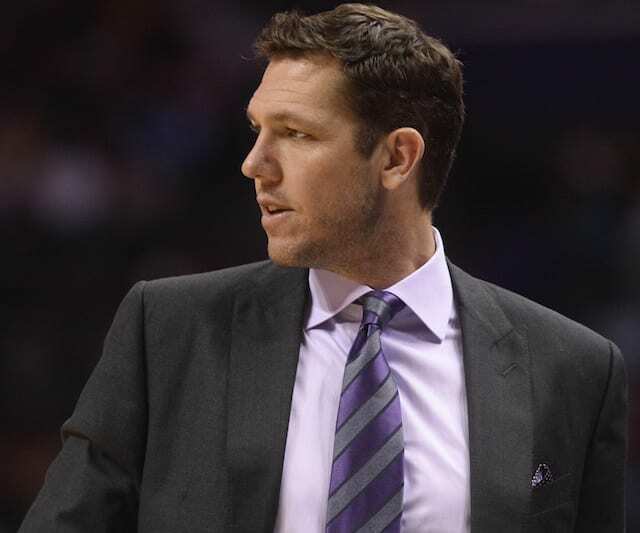 The former president of basketball operations reportedly wanted to fire Pelinka in addition to Walton, but owner Jeanie Buss would not allow him to do so. 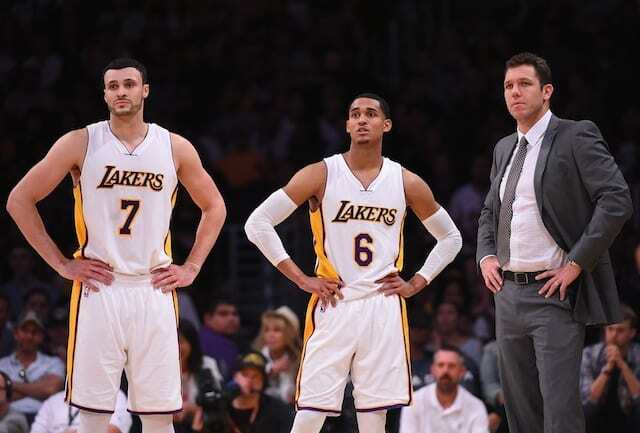 Although there is a lot of uncertainty, the best course of action is to look outside the Lakers family. The team’s president of basketball operations opening will be a coveted one and hiring an outsider for the first time could change the course of the storied franchise for the better. 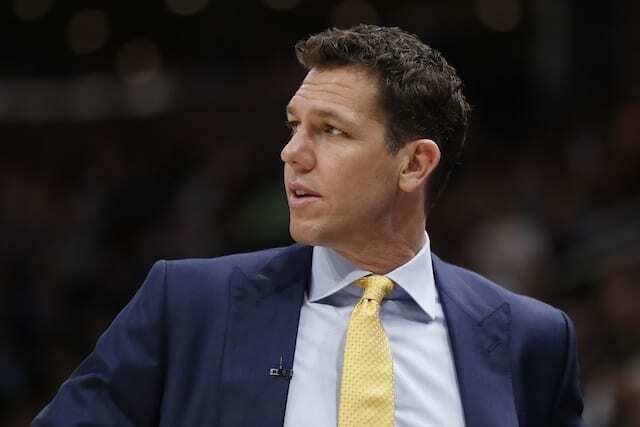 Along with former Cleveland Cavaliers general manager David Griffin, Golden State Warriors president of basketball operations Bob Myers has already been linked to the Lakers.